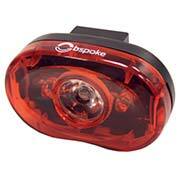 Welcome to BicycleLights247.co.uk - A specialist website for bicycle lights for cyclists. 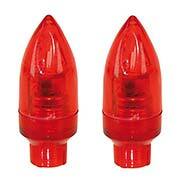 We supply a large range of cycle lights such as LED lights, halogen and krypton bulb lights. You can mix and match between individual front and rear cycle lights to get the best lights to suit your needs, or choose a complete lighting set, the choice is yours. While you are here why not have a look at some of our fantastic cycling accessory offers, we offer fast UK delivery (subject to availability) and all orders over £50 are delivered FREE! (UK Mainland only, see delivery information for more details). 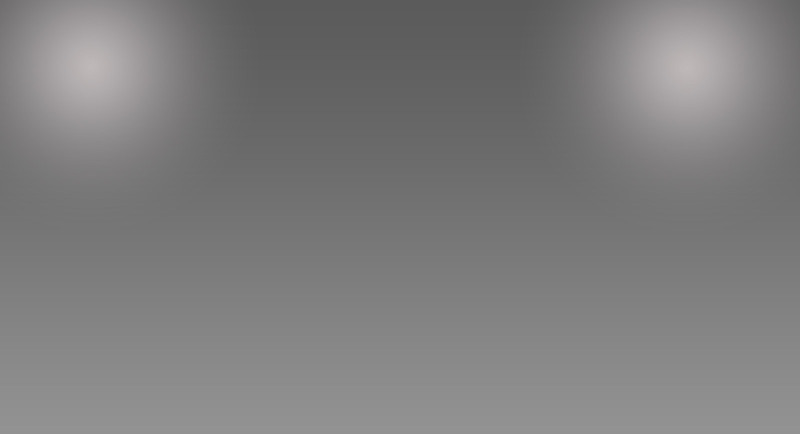 Smart City Light 7 Lux White. LED Flashing Valve Caps - Red. 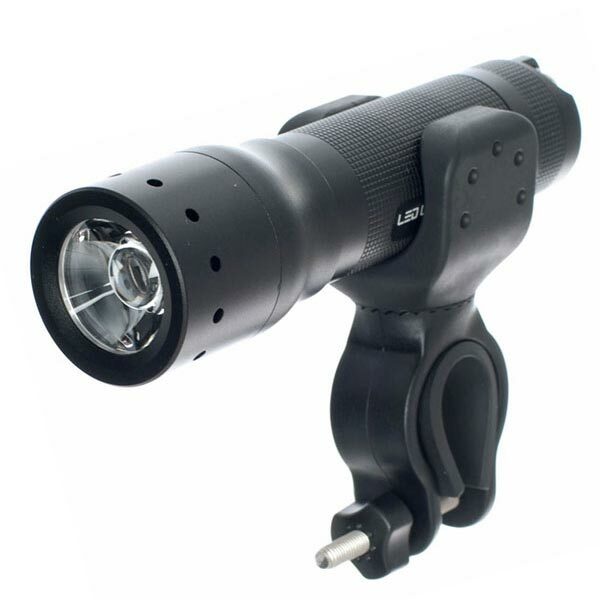 LED Lenser B7 - 200 Lumens. Smart Superflash 1/2 Watt LED Rear Light. 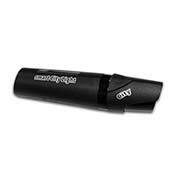 Smart City Light 7 Lux Black. 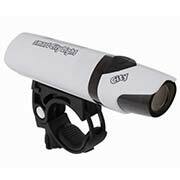 Ultra Torch 5 LED Cycle Light Set. Oxford Carrier/Rack LED Rear Light. 5 LED Front Cycle Light. 5 LED Rear Cycle Light. © 2012 BicycleLights247.co.uk All rights reserved.